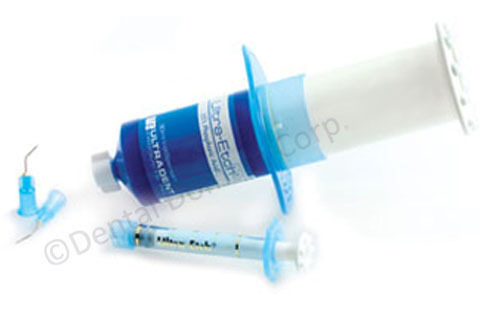 Polisher | Dental Domain Corp.
3- step polishing system suitable for denture and orthodontic acrylics. Pretrimming, for rapid material reduction. Silicone polisher suitable for finishing and contouring. Removes scratches and smoothes the material surface. 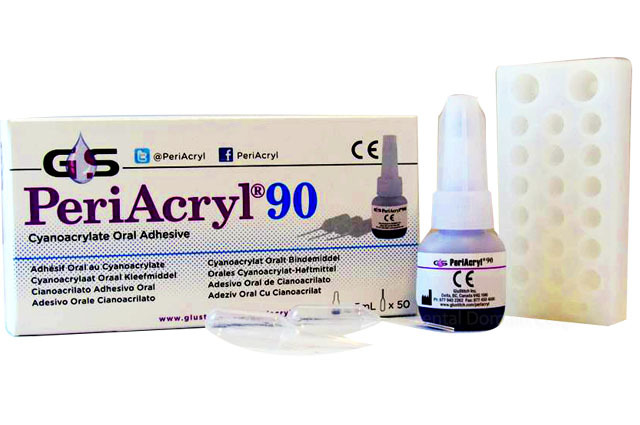 Also suitable for adjustment of permanently soft acrylics. Unique diamond-impregnated surface treatment system for contouring and high-gloss polishing of composites. Pink finisher ensures a very fast pre-polished surface. With the white polisher one will achieve a guick and easy high-shine. No dust, no smearing. 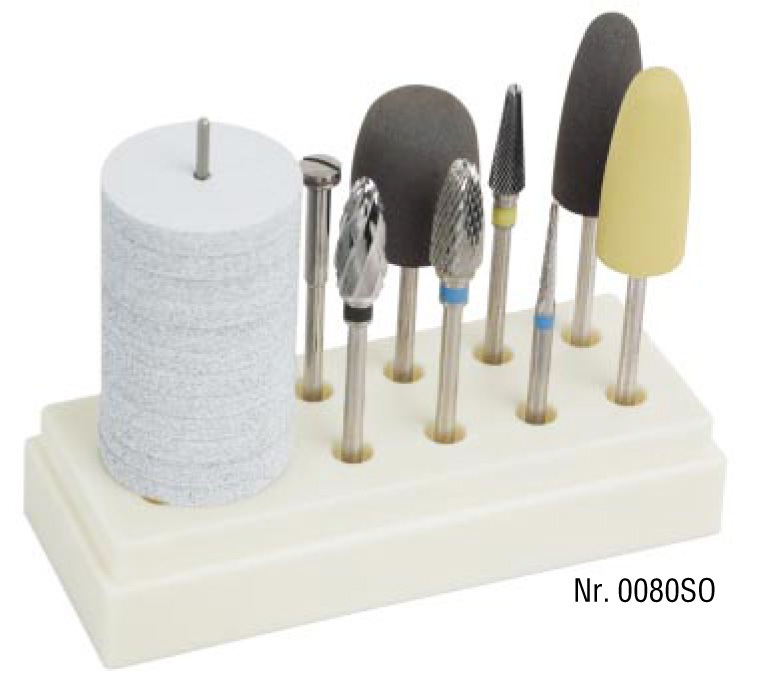 The set contains 6 finishing & 6 polishing instruments. Application: Use coolnt spray when polishing. 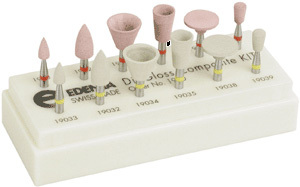 Diamond-impregnated micro-polisher for high-gloss polishing of all composite and compomere fillings. – HIgh gloss result in only one step. 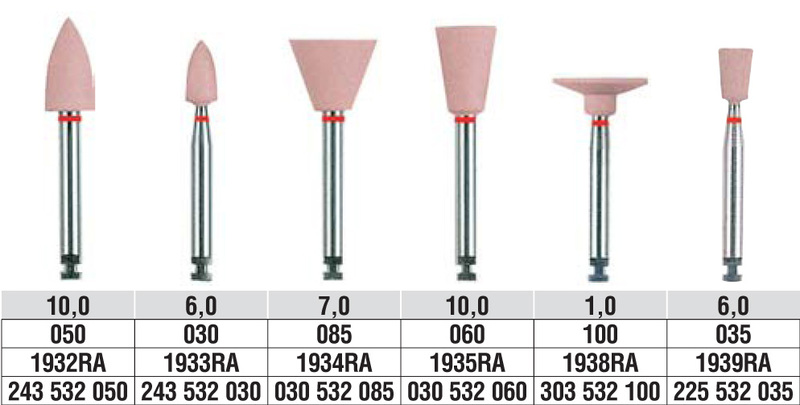 High-grade, fine-grained aluminum oxide abrasive stones with ceramic bond. 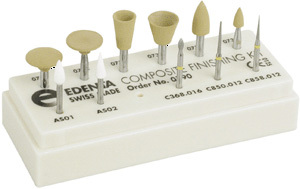 Ideal for rapid, accurate finishing (very fine preparation) of composite materils. Finishing enamel, prepared teeth, composites and porcelain. 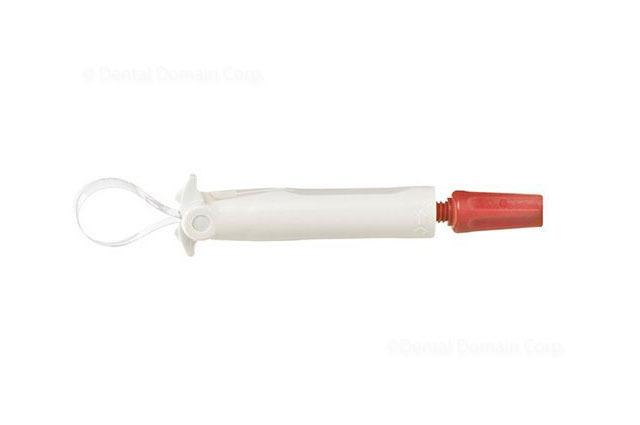 Kit consist of 11 assorted instruments: 2 white Arkansas Abrasives in FG Shank for removing subgingival flash. 3 superfine diamonds (yellow ring) in FG Shank for finishing off composite fillings. 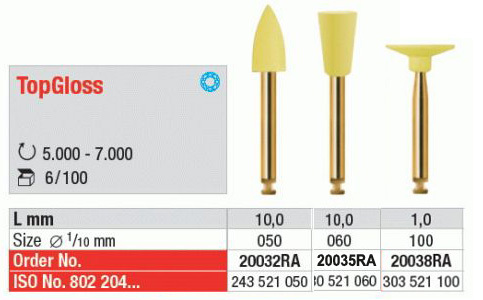 6 special silicone points in RA Shank for polishing all types of composite materials. 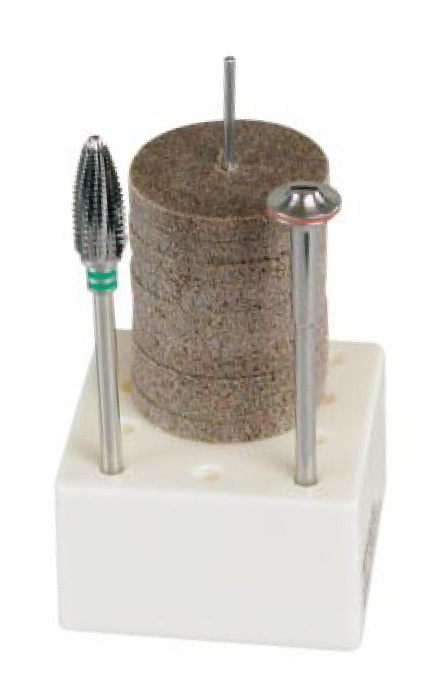 Unique diamond-impregnated surface treatment system for high-gloss polishing of surgery ceramics. 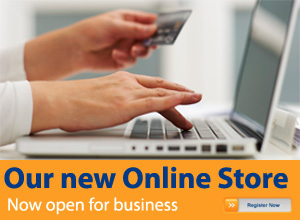 Time-saving, convinient single step process. Natural, high temperature-resistant rubber with top-grade natural diamond particles wich ensure rapid surface reduction combined with a high-gloss result of unsurpassed excellence. Set contains 6 CeraGloss RA polishers. Application: Use coolant spray when polishing. 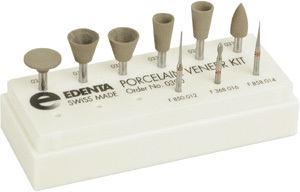 Kit consists of 9 assorted instruments in RA and FG shank, specifically designed for the Porcelain Veneer Technique. 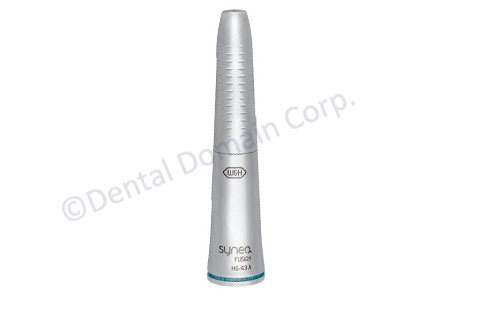 The fine diamond (red ring) is used in preparation of the tooth and the special silicone CeraPol Plus diamond impregnated points are used to obtain a smooth and satin finish. 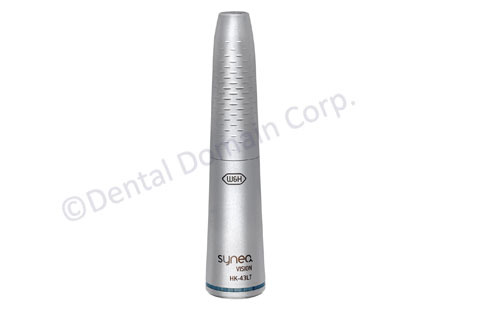 The set contains 4 different trimmers and is utilized mainly for adjustments in the Laboratory. 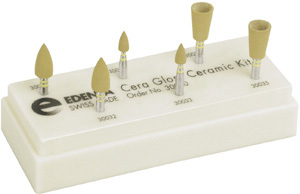 All 4 burs/cutters are generally used to trim acrylics o functional appliances, and in the case of the jumbo acrylic cutter to trim the bulk stone off working and study models. 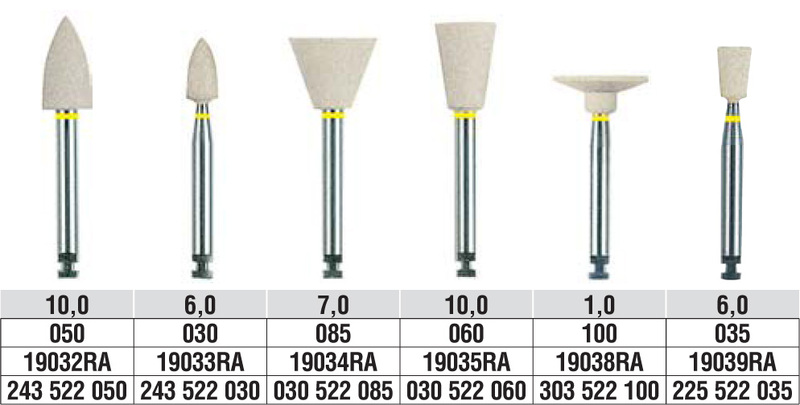 The two grey medium-grit polishers are used for rough finish on acrylic repairs and the yellow fine-grit polishers for high-shine. The polishing wheel and mandrel are primarily used to polish wires and bands that have been soldered. Soft elastic, Multi-Layer grinding discs with optimal grit size for rapid and effective operation on soft and elastic resins, for grinding and contouring of soft relinings, positioners, flexible splints. 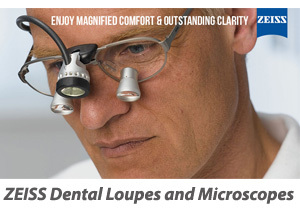 mouth guards, wound dressings.